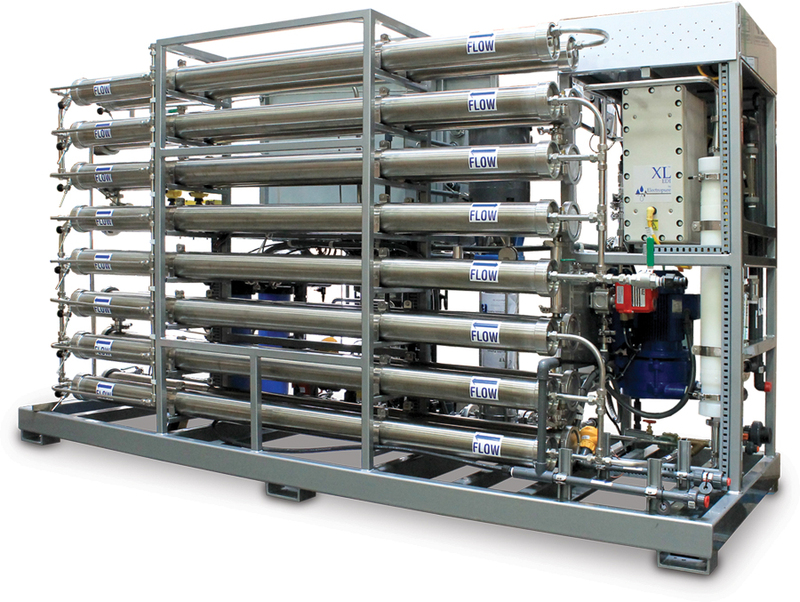 Pharmaceutical Grade Water Treatment Systems USP XXIII Ultrapure Water Systems | Applied Membranes Inc.
AMI Water Treatment Systems for the Pharmaceutical Industry are custom-tailored to meet all of your USP, Purified Water (PW), and Water For Injection (WFI) requirements. AMI specializes in engineering turn-key systems to provide a reliable source of water that meets USP XXIII regulatory standards, with third party validation and all supporting documentation. Water is a critical ingredient in pharmaceutical products and important factor in operations such as formulation, rinsing, sanitizing and cleaning. It is critical to achieve a consistent and high-quality ultrapure water supply while meeting USP XXIII regulations. 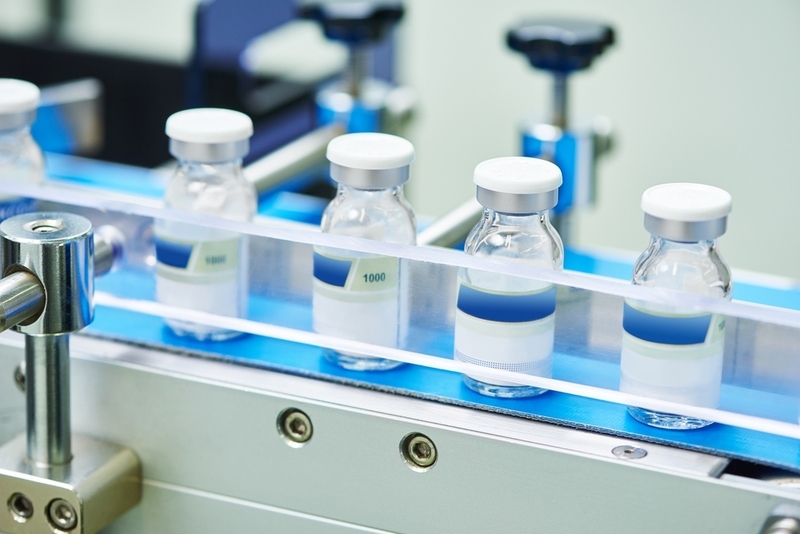 AMI’s water treatment systems for the pharmaceutical industry are conservatively designed with efficiency and reliability as the primary focus. Our designs ensure long-term operation and lower operating costs. AMI has water treatment systems in many globally recognized pharmaceutical companies including: AMGEN, Schering Plough, Fresenius, Baxter, Chiron (now Novartis), and many more. 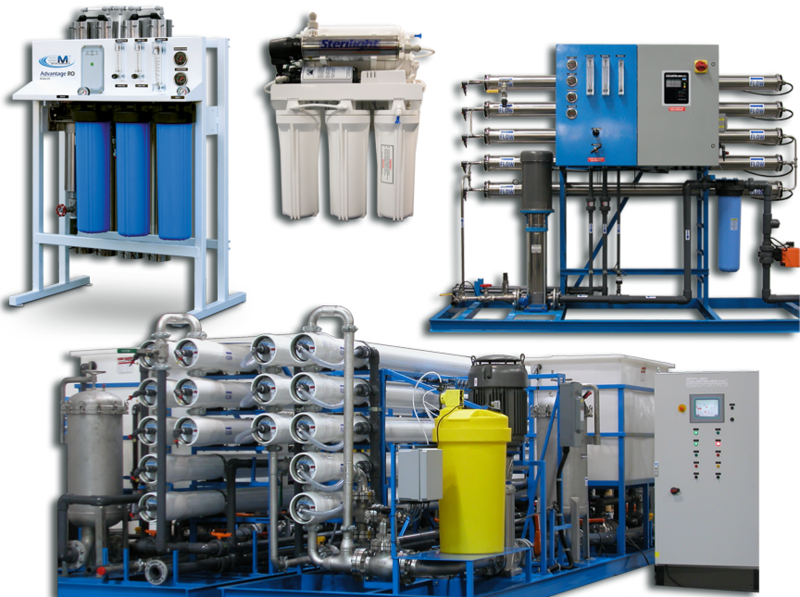 Custom engineered water treatment systems for dialysis, boiler feed water, dye recovery, ground water remediation, mobile water purification and more. 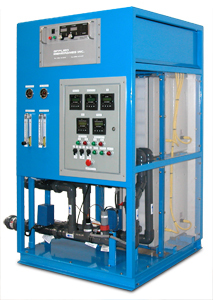 AMI manufactures Reverse Osmosis Systems (RO Systems) ranging from 24 gallons to millions GPD treating municipal, well, surface and sea water.